We offer full service fine art printing and reproduction to artists who need to create gallery-ready reproductions of original artwork or need to reproduce and sell fine art originals from digitally captured art and digital photography. Digital imaging is our specialty. 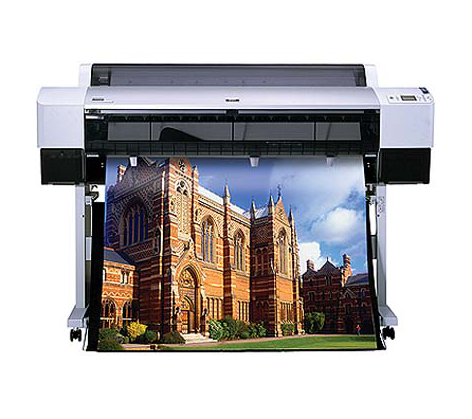 We offer high resolution scanning and photography of fine art for reproduction. We create and maintain websites for our clients using the latest in responsive web design.